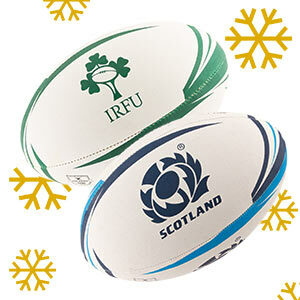 What to get a rugby fan this Christmas? Do you know someone that watches every game of rugby at the weekend? Were they glued to their screens during the Rugby World Cup? 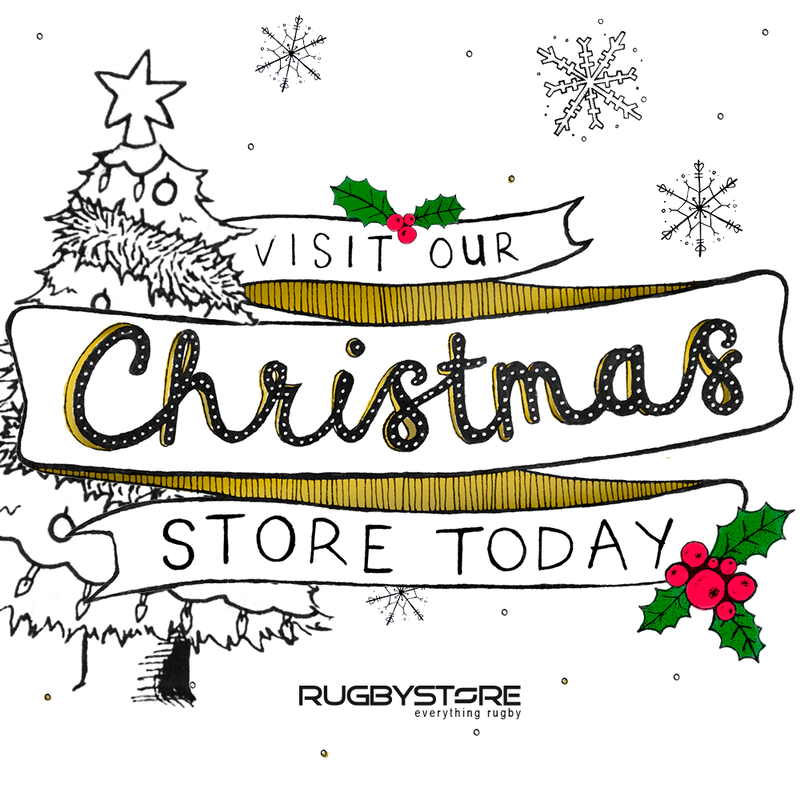 Want to get them something they’ll love this Christmas?Of course you can find them their favourite team’s shirt or accessories at rugbystore.co.uk but here we’ve picked 5 great gifts for any rugby fan (If you know they’ve already got their favourite jersey). You can also check out our Christmas store for more great gift ideas! 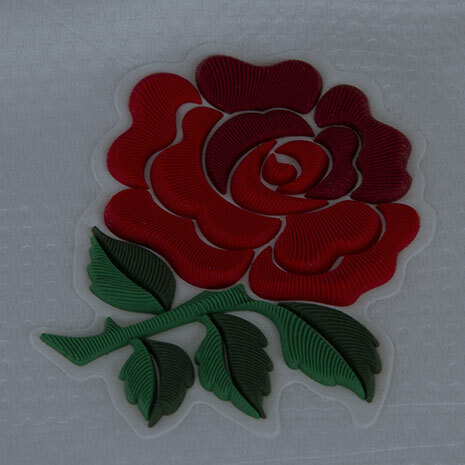 Want a way show your love for rugby but more subtly than with a team jersey? This classic t-shirt from the original rugby brand, Canterbury, is perfect for people who want to show their passion while out and about. Made from soft cotton and with a high quality print, this tee is great gift for rugby fans. Not their taste? You can find a huge range of rugby inspired Canterbury t-shirts at rugbystore.co.uk. Made from super-soft cotton, this shirt is part of the limited range from Barbour made specifically for rugby fans for the Rugby World Cup. A classic look, this a great gift for life long rugby fans. Check out the whole Barbour range available at rugbystore.co.uk if you’re looking for a luxury gift. A more novel tee for those with a sense of humour. 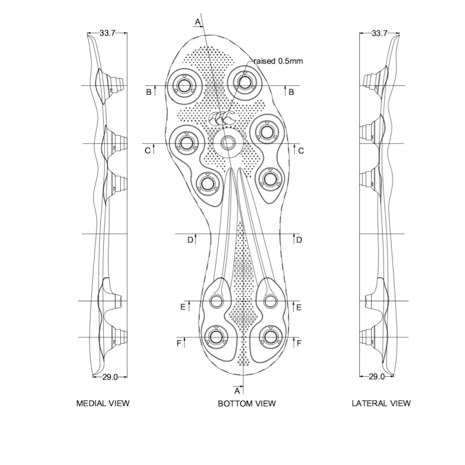 The RUCK OFF t-shirt from adidas will get a laugh from rugby fans and players alike and some raised eyebrows from those that have never watched a game. Just don’t put in was that’s too hot and end up losing the wrong parts on ‘R’. A great little gift for fans this Christmas is a rugby ball featuring the design and badge of their team. Ideal for a casual kickabout of just for display, team balls are a popular choice for rugby fans. These sell out this time of year, so move fast if you want to get the right team ball. It’s difficult not to like the All Blacks (Except maybe if your a Wallabies fan). Even if they are thrashing their your team, you can’t help but marvel at the skill on display and respect humble attitude of the world’s best rugby team. After winning the Rugby World Cup for a record 3rd time (and 2nd time in a row) the All Blacks have gone from strength to strength. 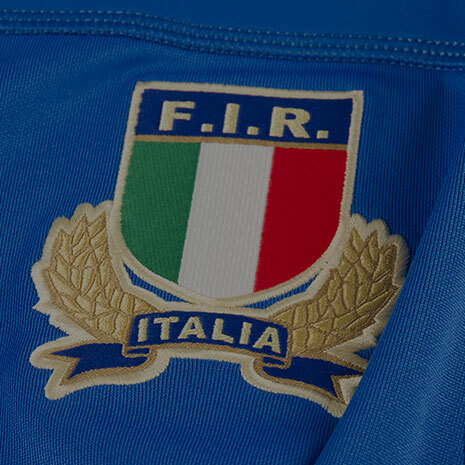 It also doesn’t hurt either that they play in one of the most iconic shirts in sport. You’ll find most rugby fans would be extremely grateful to receive this limited edition RWC 2015 Winners jersey from adidas. It’s not only a memento of one of the best teams ever to take to the field but also a reminder of the best Rugby World Cup to date. Still looking for inspiration? Head to our Christmas store for more ideas!